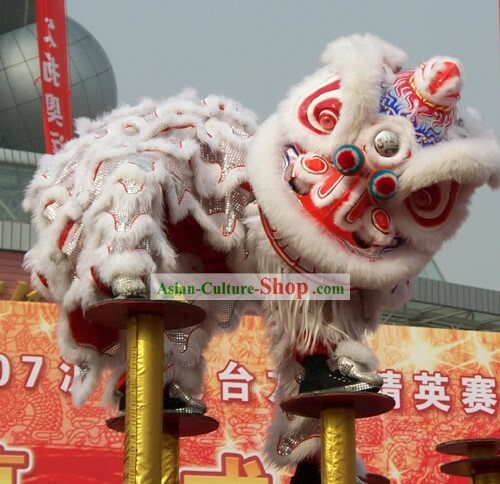 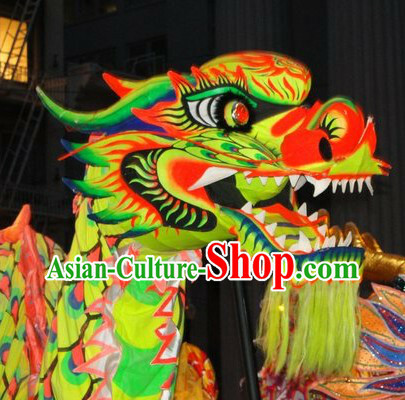 Handicraft: This long history workshop has provided worldwide artists and dancers with top dragon and lion dance costumes for over 120 years. 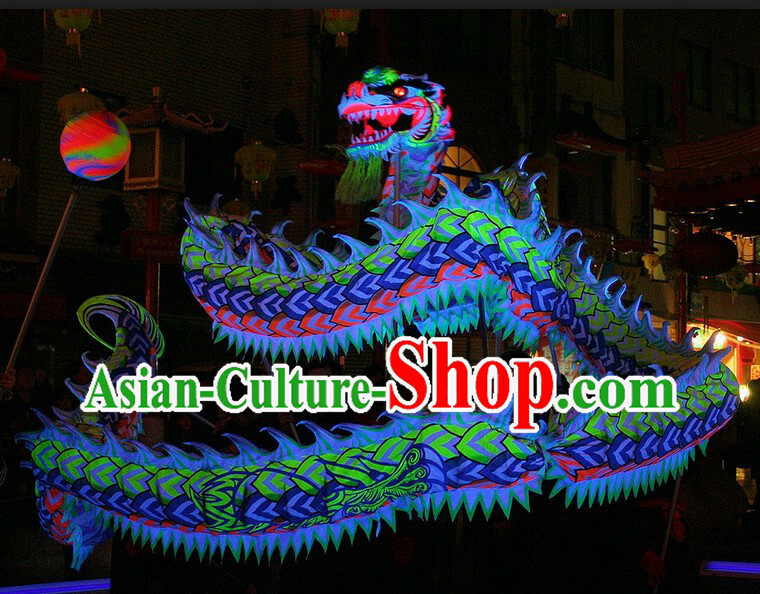 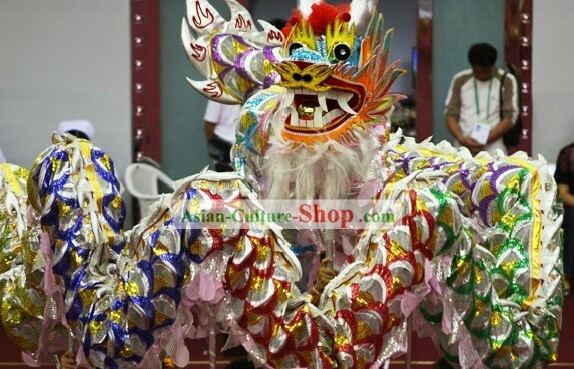 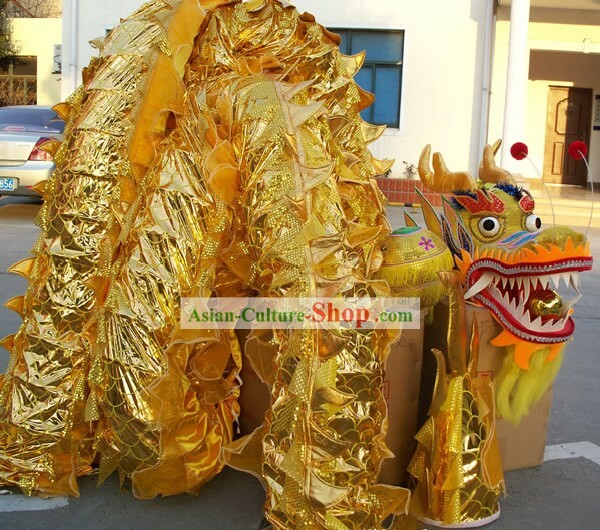 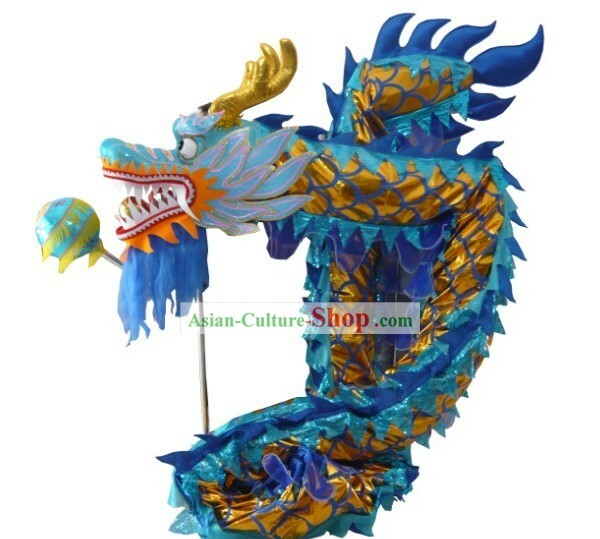 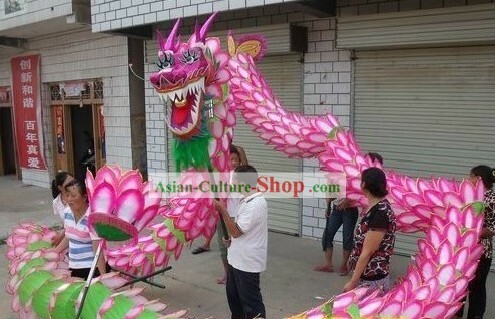 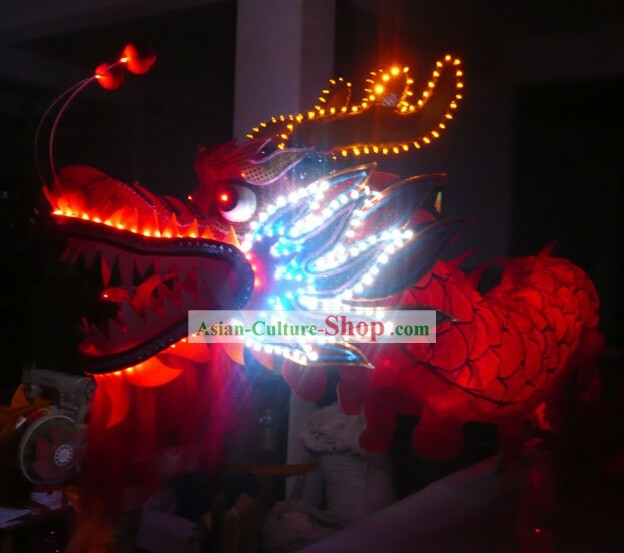 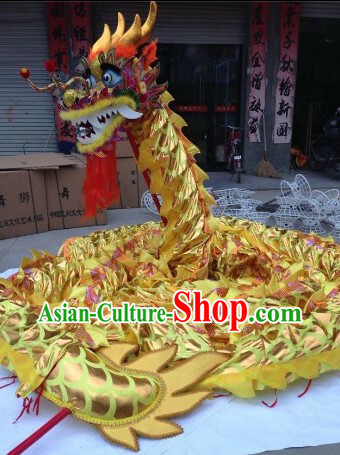 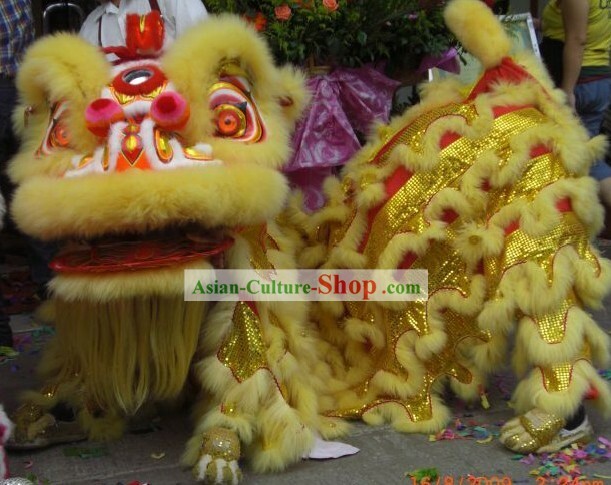 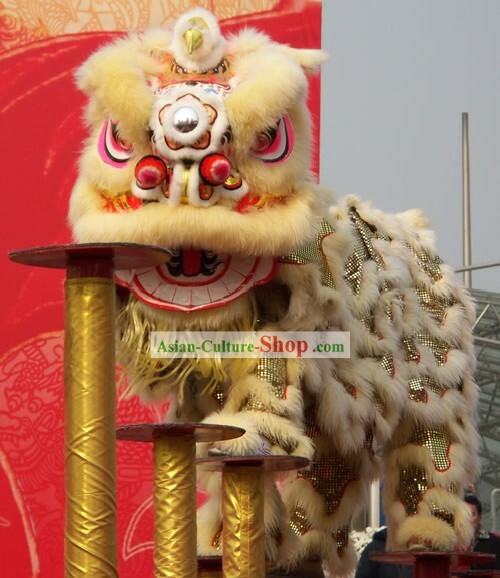 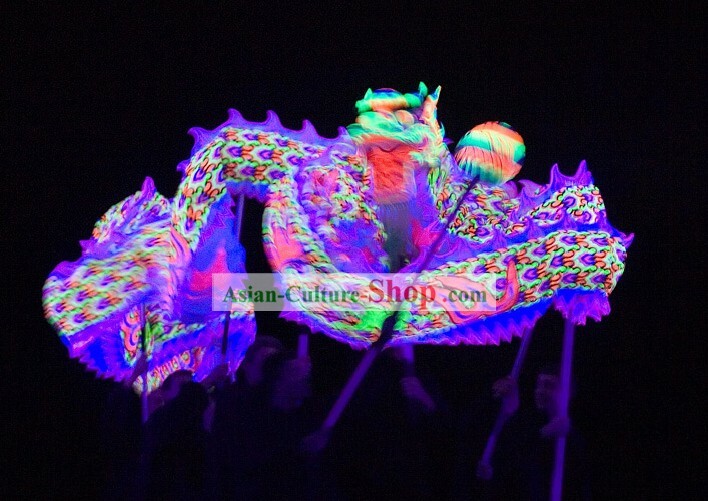 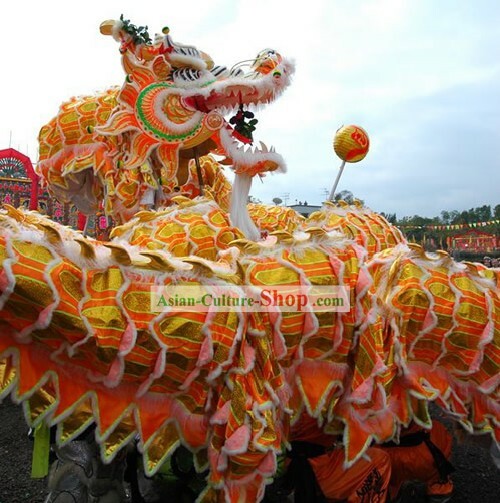 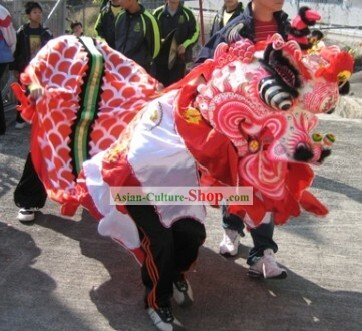 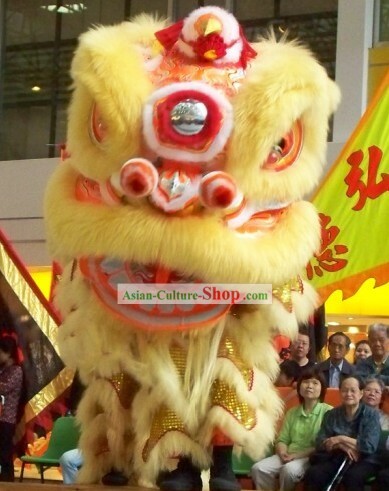 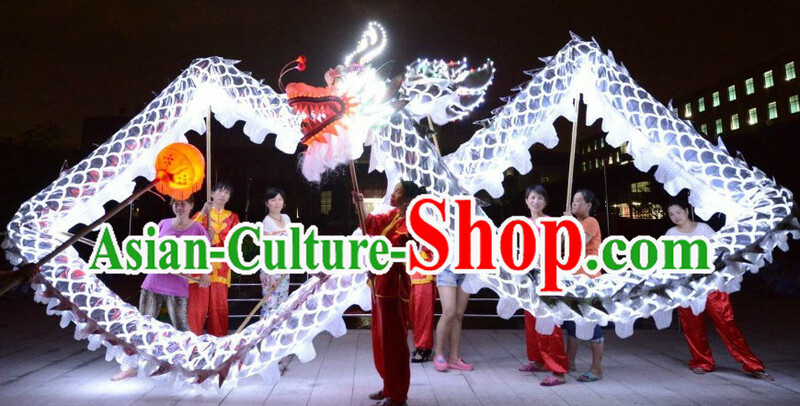 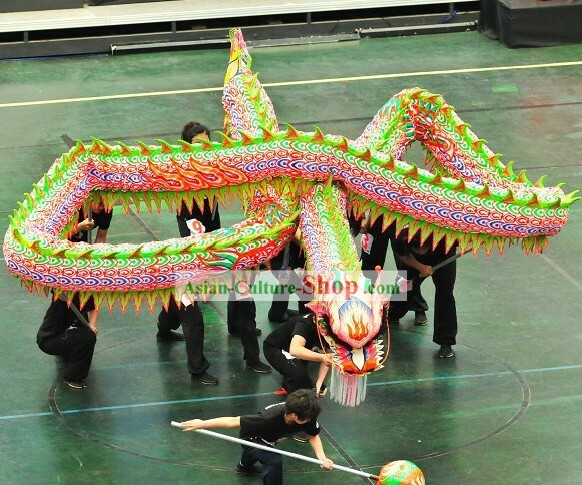 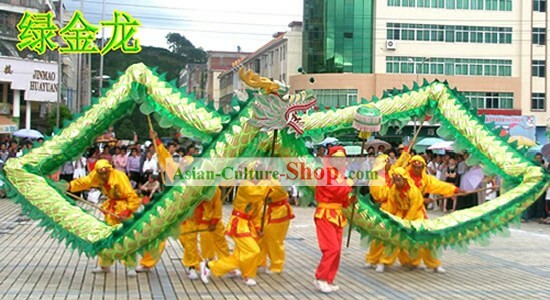 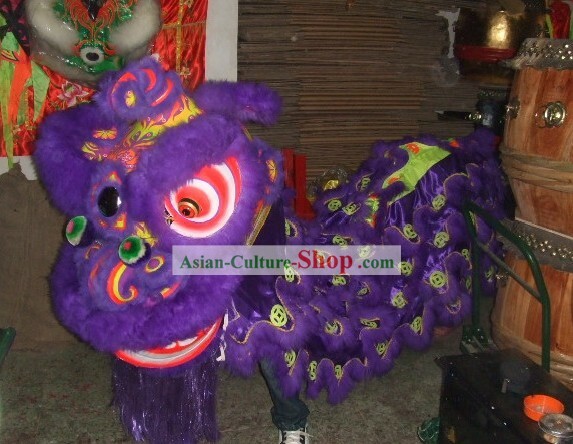 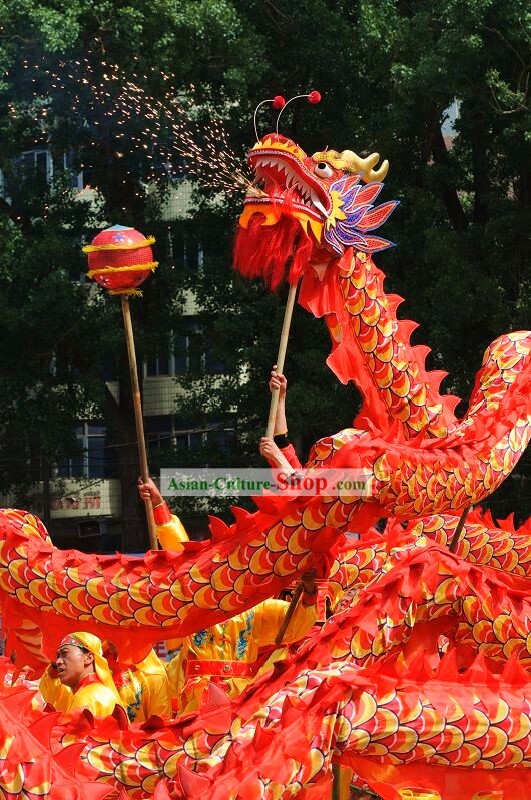 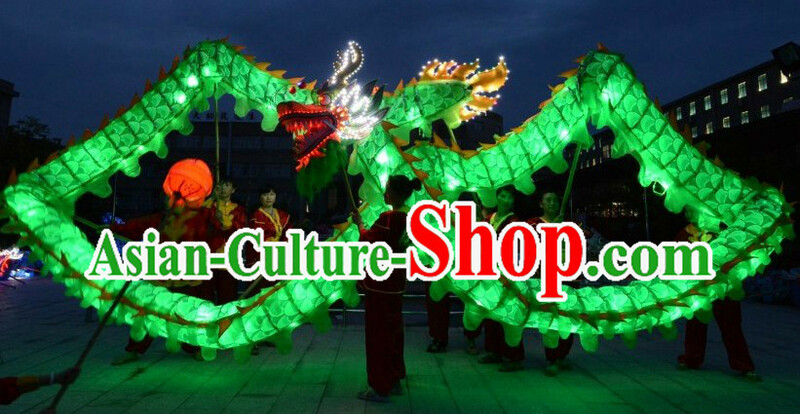 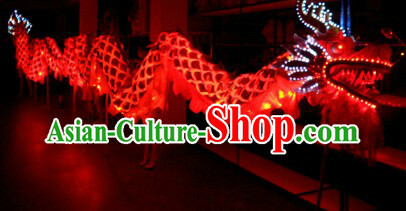 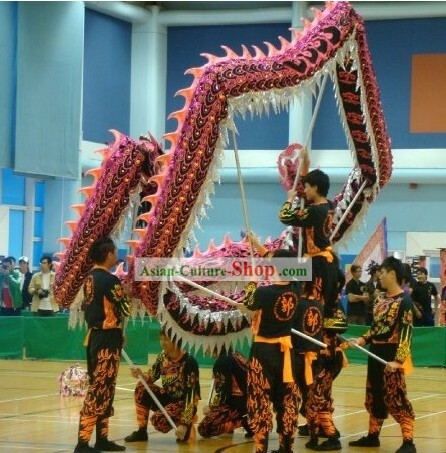 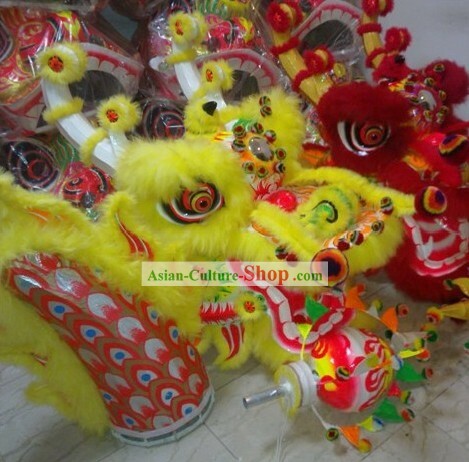 This dragon dance costume is Well made by the finest traditional craftsmen of this workshop. 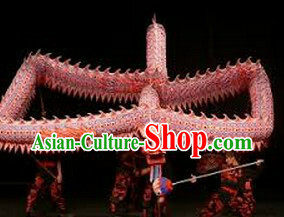 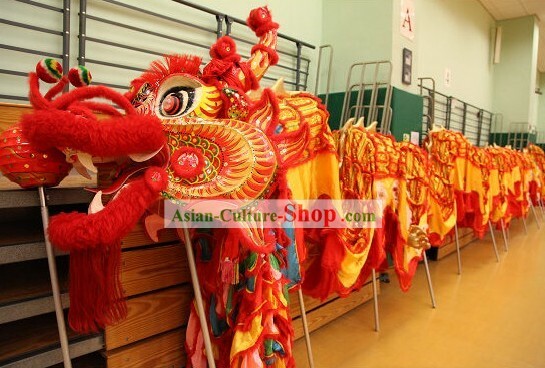 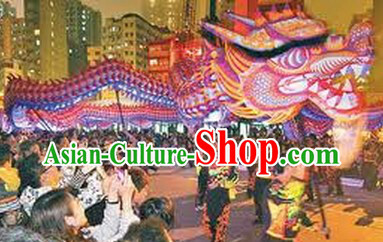 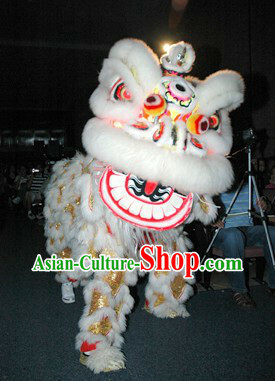 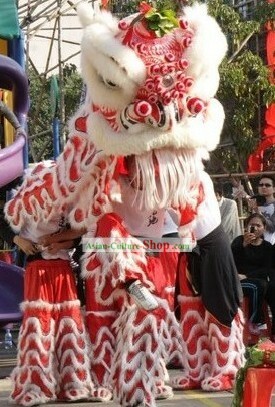 For enquiry of Happy Festival and Event Celebrations Shinning Dragon Dance Costumes Complete Set ?